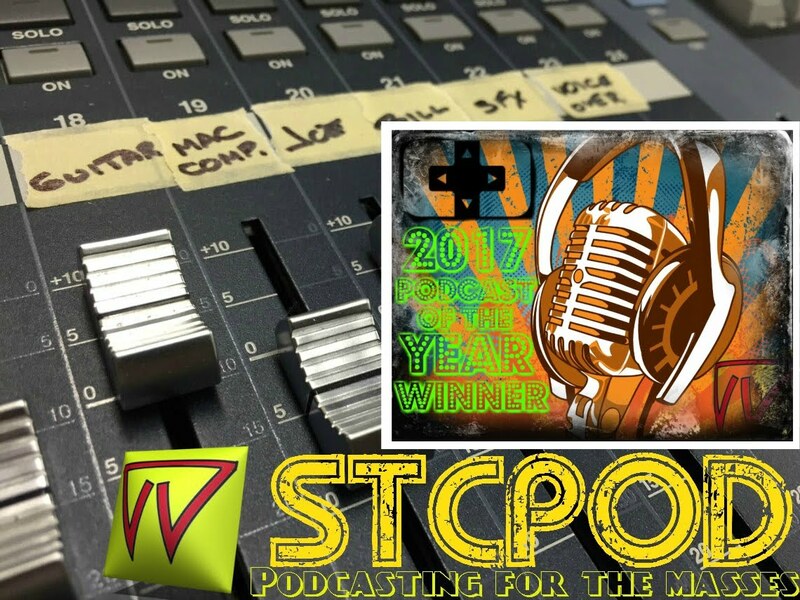 Start To Continue Podcast: Start To Continue Podcast #50 - We Made It To 50!! Start To Continue Podcast #50 - We Made It To 50!! A 50th episode celebration! Listen for the special guests, hilarious memories and ball busted hosts among all the surprises. What is the future for Start To Continue? 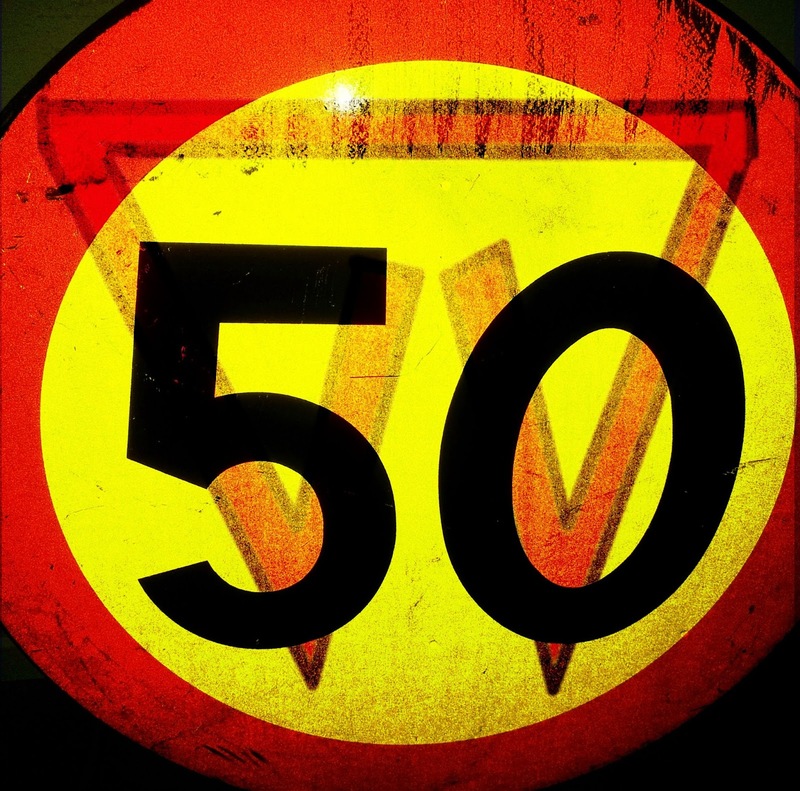 A warm THANK YOU goes out to all the listeners that have kept this podcast going for 50 episodes. We could never express how much we appreciate all of you, for allowing our voice to penetrate your lives and still come back for more each week.